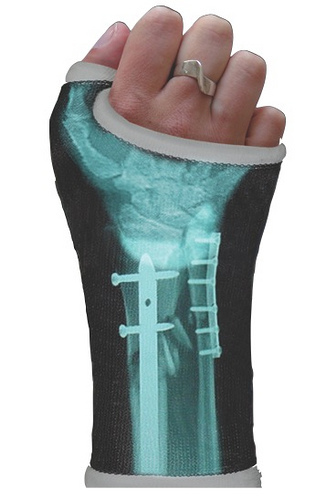 they make your casts look like xrays or put really cool tattoo designs on them. I’m tempted to break someone else’s arm just so I get them one of these. Lmao @ Nate. As a mother..this friggin rocks!!! I can’t wait for one of the kids to break their arm again..heh.